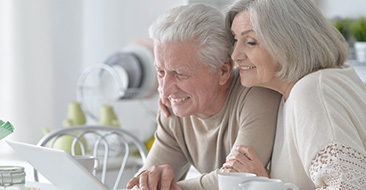 Awender Audiology in Northwest IL is your reliable source for the most up-to-date hearing technologies, which can improve your quality of life. We offer custom hearing protection, Bluetooth hearing aids, wireless microphones, musicians’ earplugs, and smartphone accessories. To offer you the best products, we work with the major hearing aid companies trusted by top audiologists. 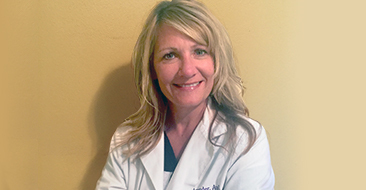 Dr. Awender has extensive experience with each of them. 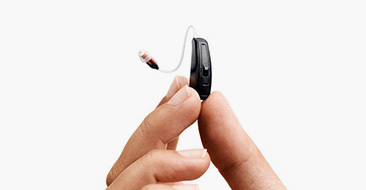 Ask me about Opn Hearing Aids by Oticon! Get help finding your hearing aids if they go missing. Trigger your lights, home alarm system, or smart thermostat when you turn your hearing aids on or off. Have your hearing aids send a notification when the battery is low or someone's at the door. With Opn Hearing Aids by Oticon, it's all up to you. We use only the latest hearing technologies and regularly attend continuing medical education conferences to stay current in the industry. Dr. Awender provides a personalized touch in the comfort of your own home. Find out what Dr. Carolyn Awender can do to treat your hearing loss!